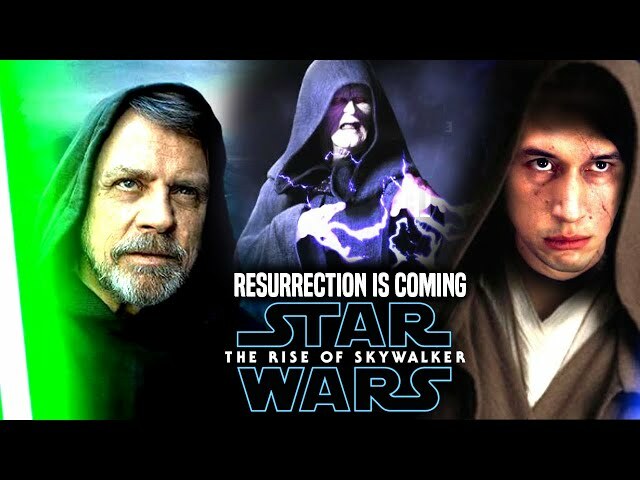 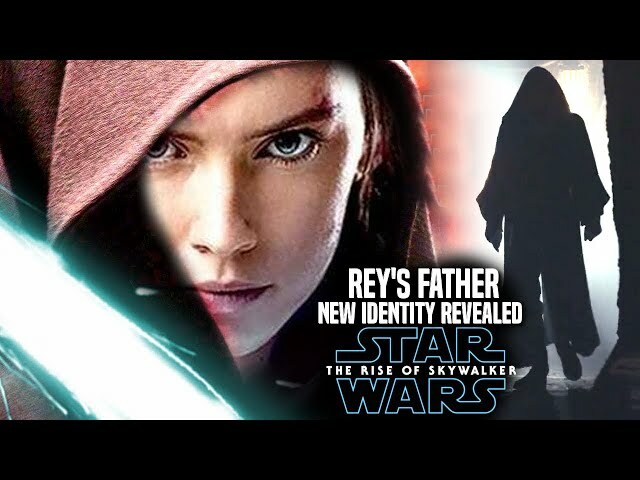 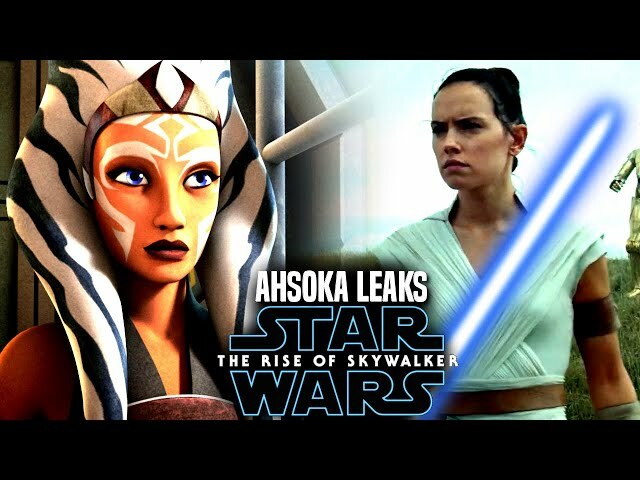 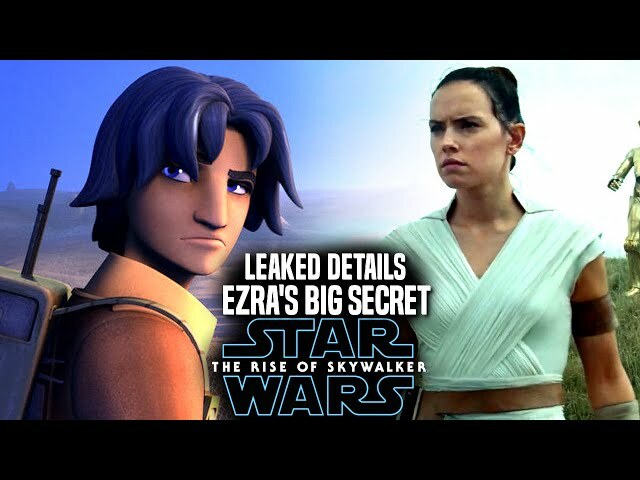 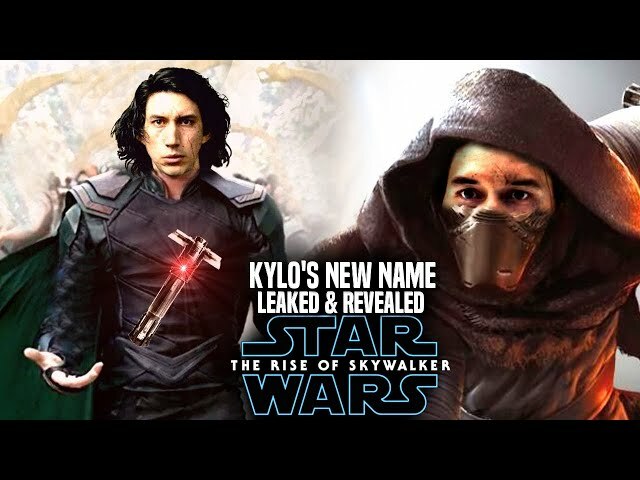 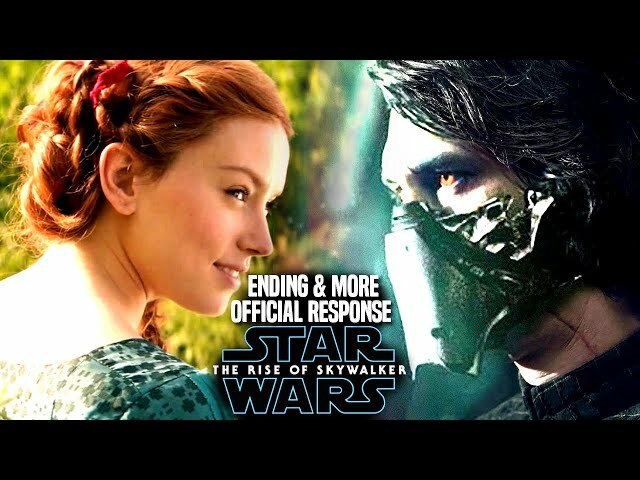 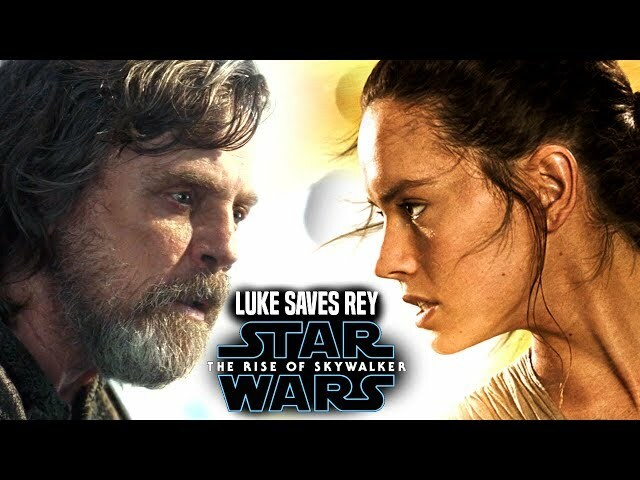 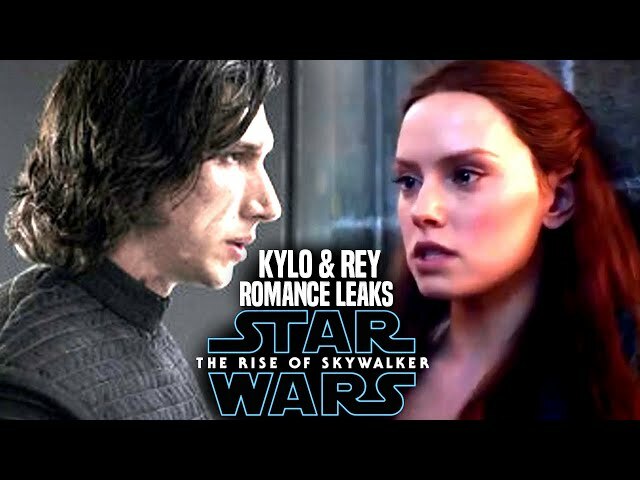 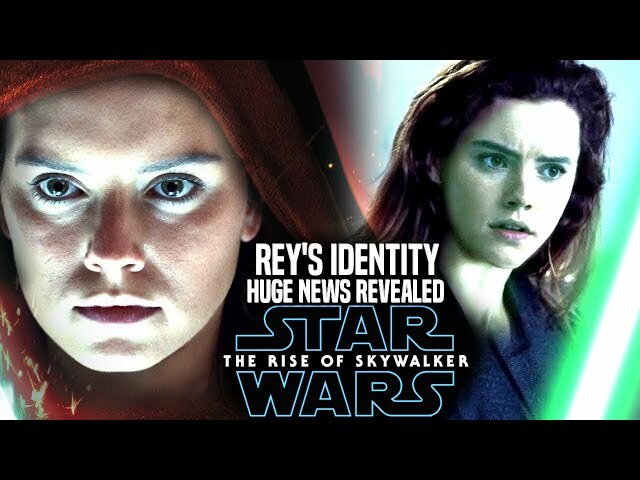 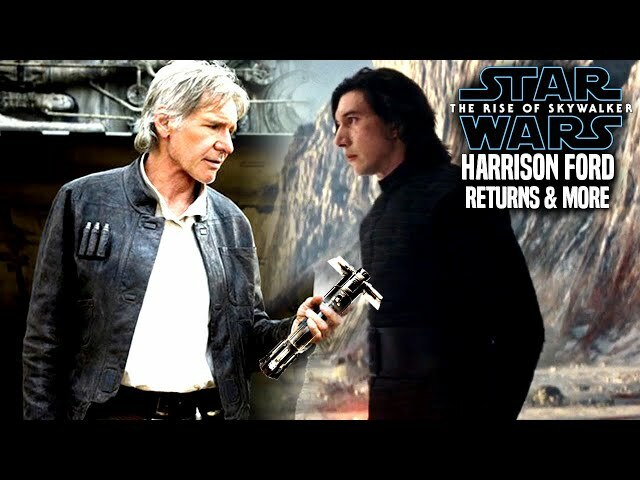 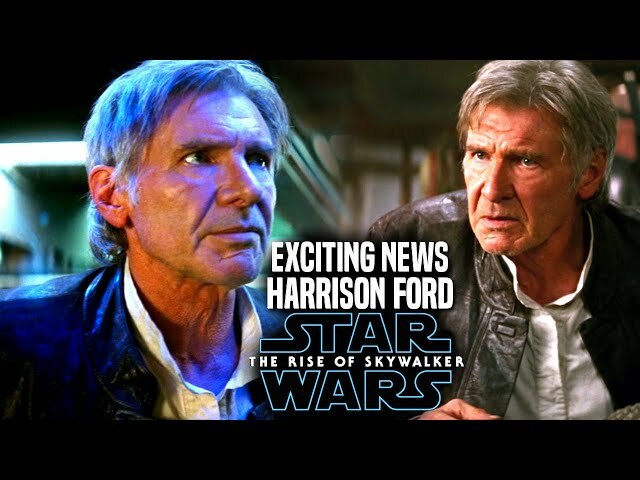 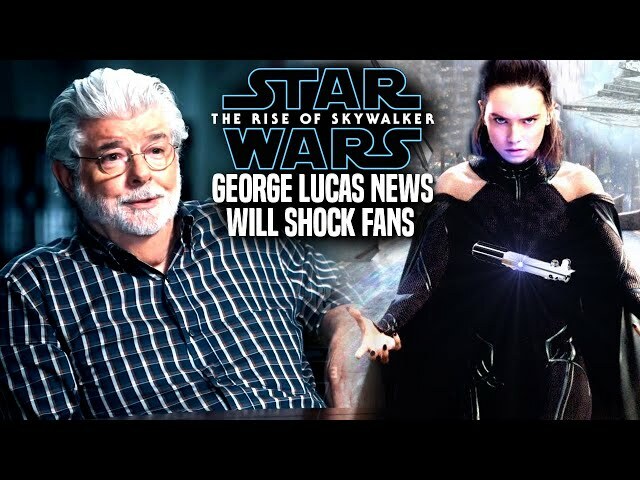 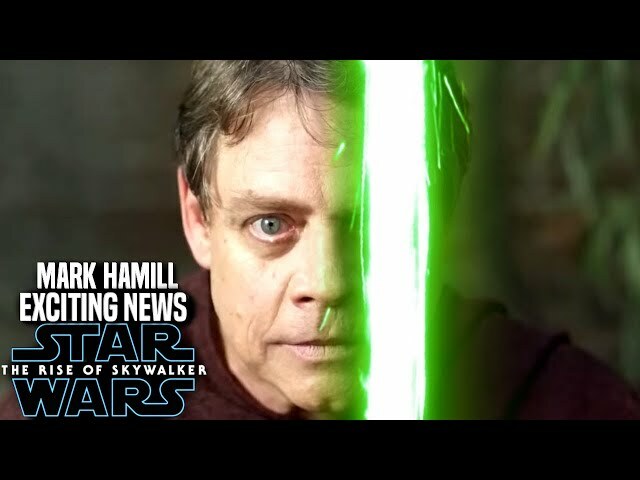 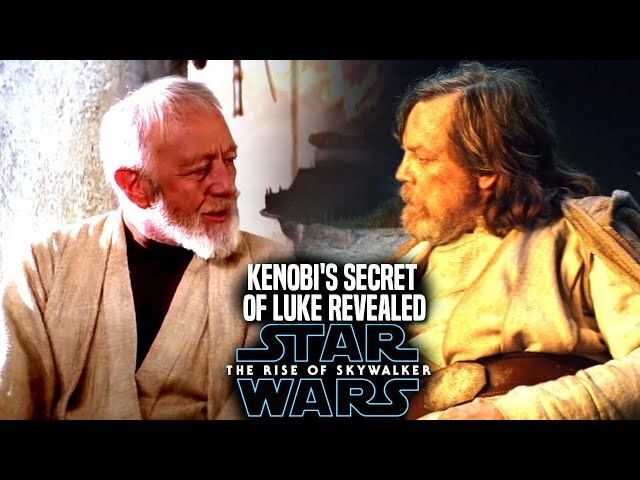 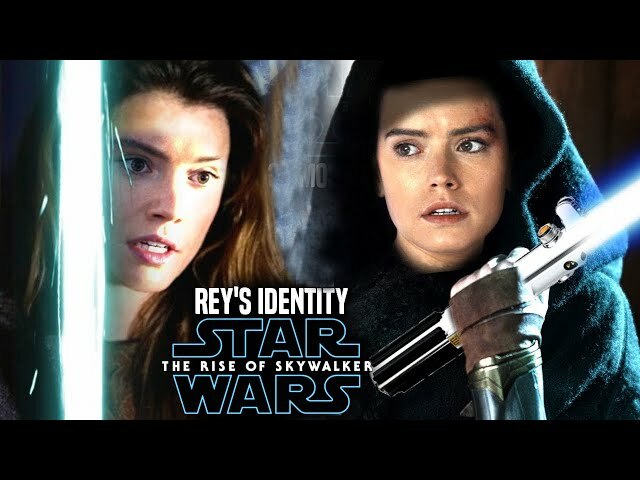 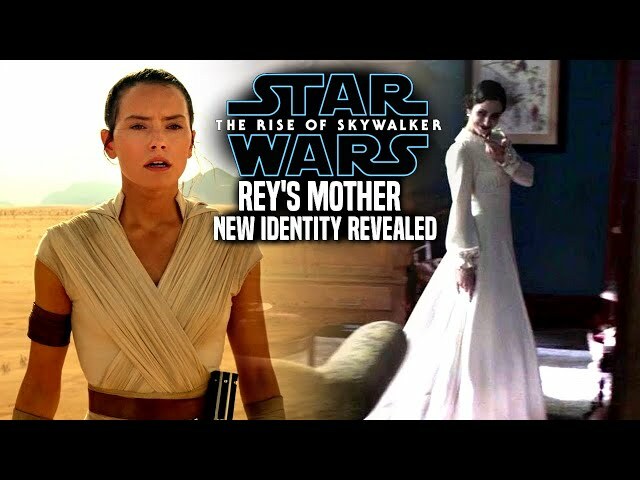 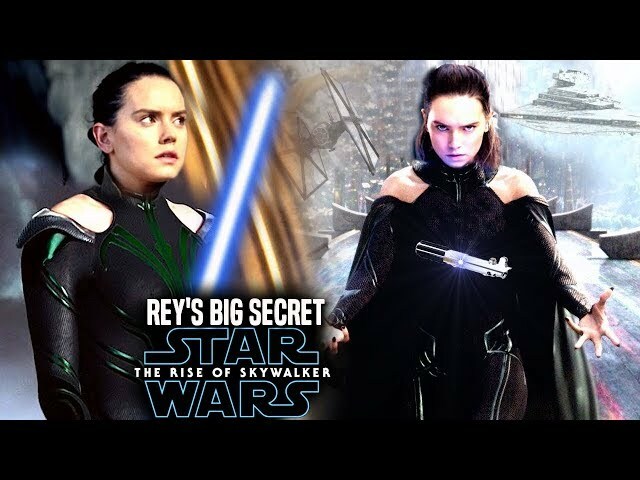 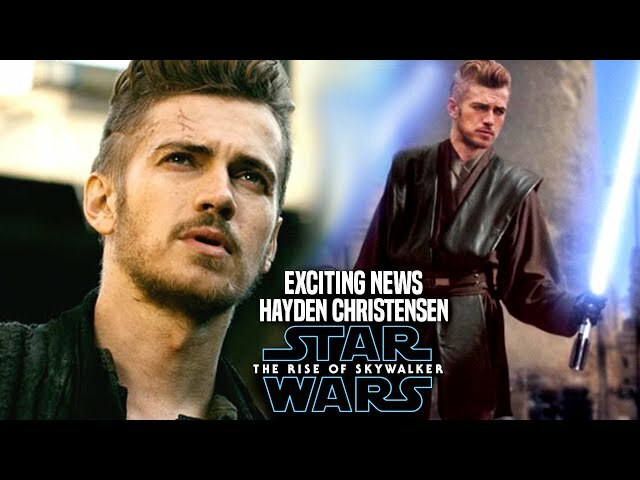 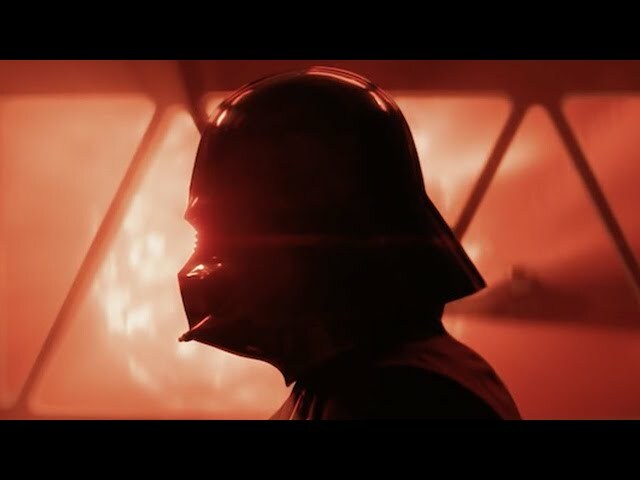 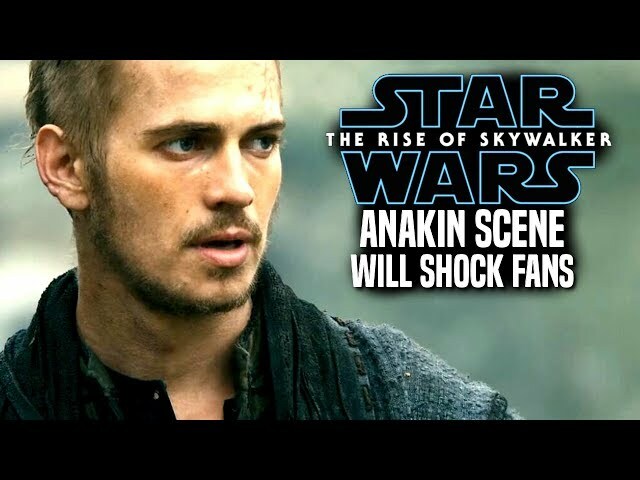 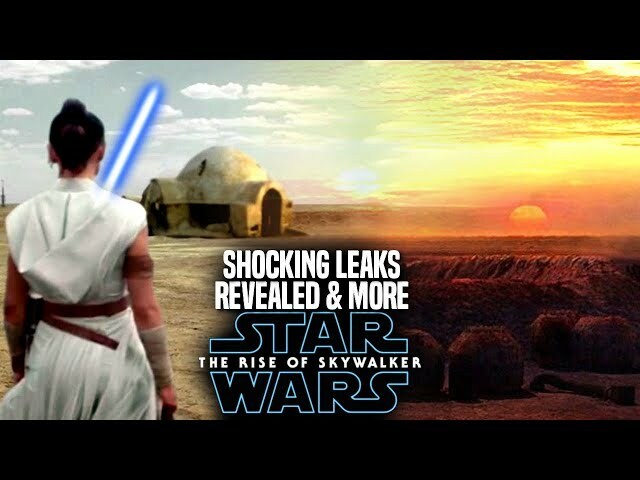 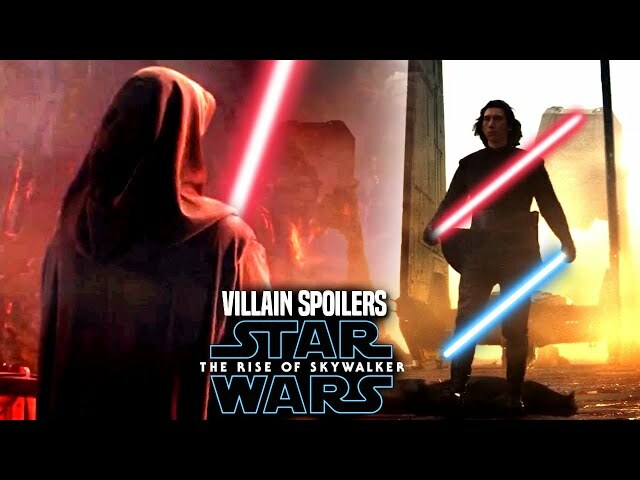 Star Wars The Rise Of Skywalker Trailer made its debut at star wars celebration chicago just 2 days ago and it left fans speechless. 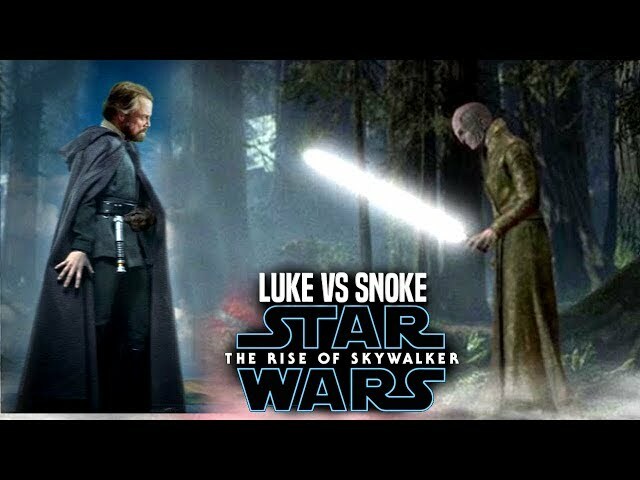 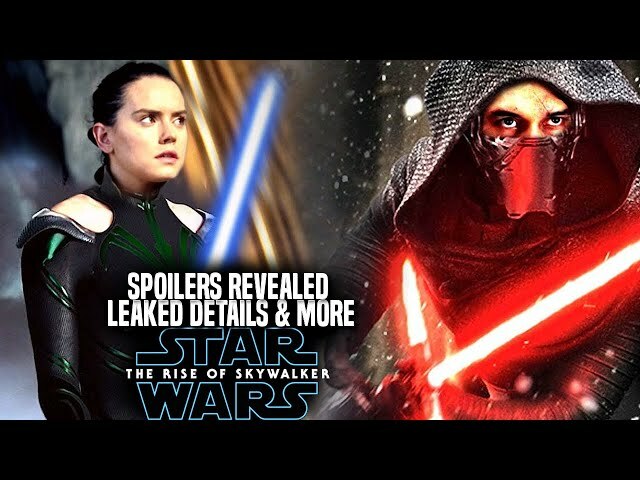 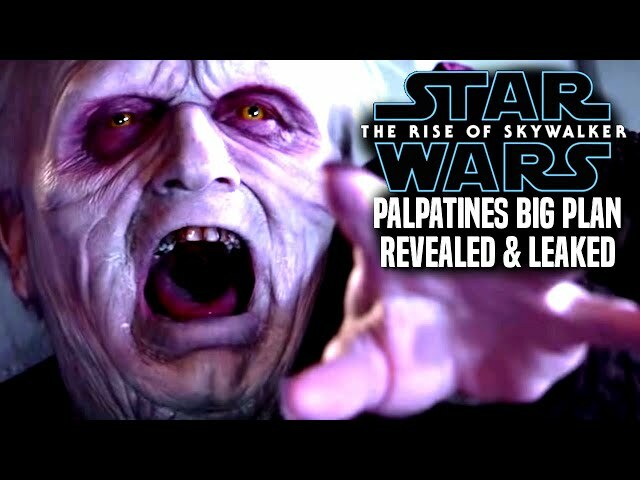 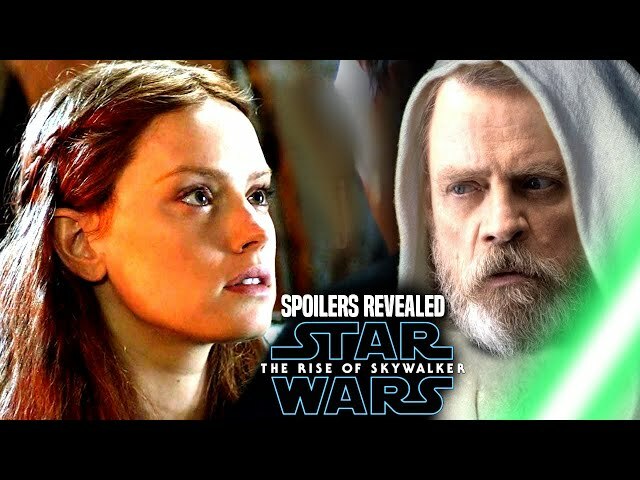 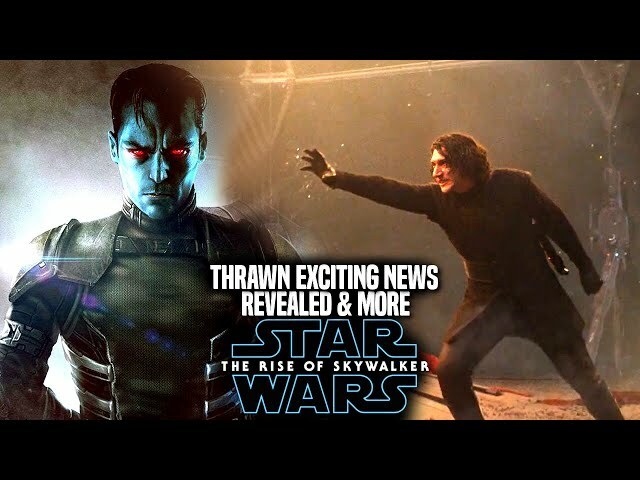 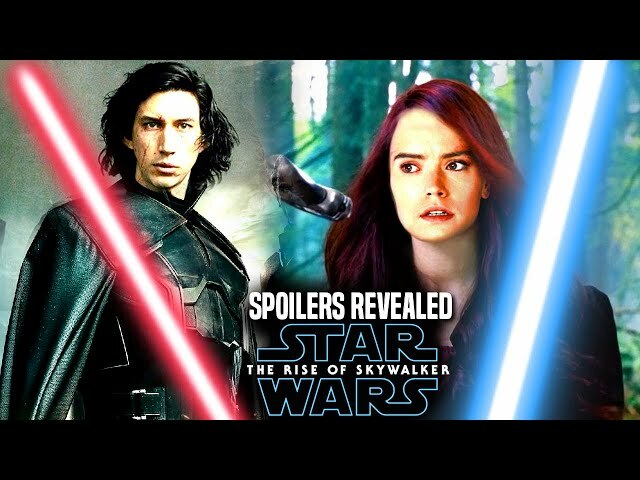 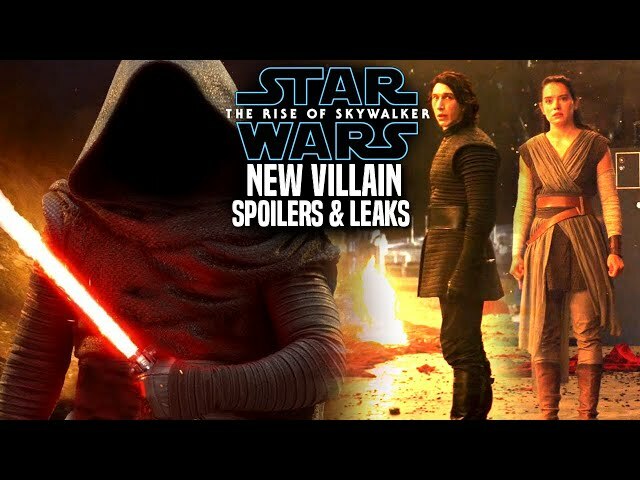 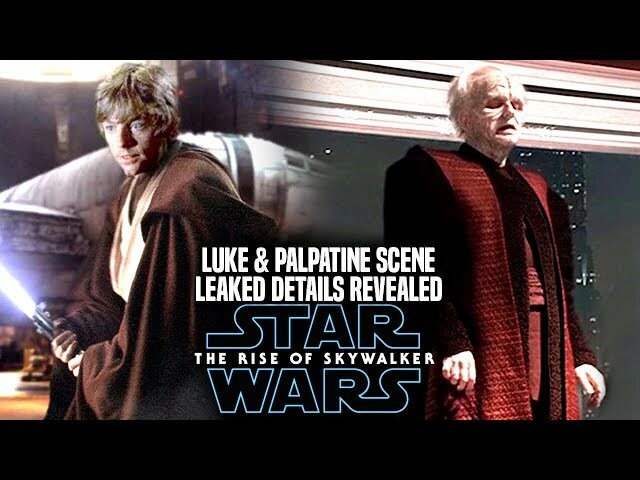 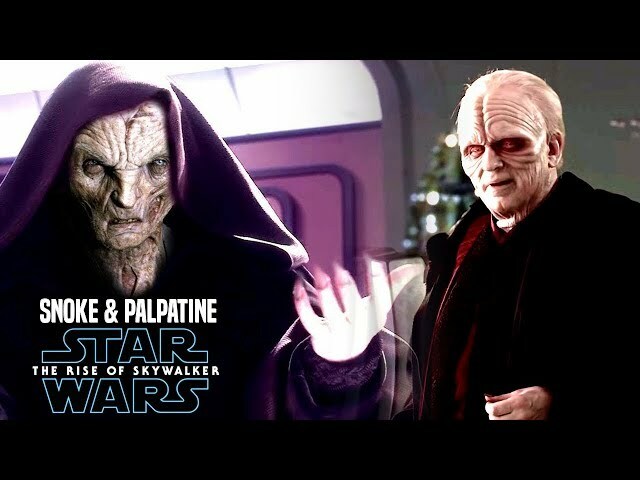 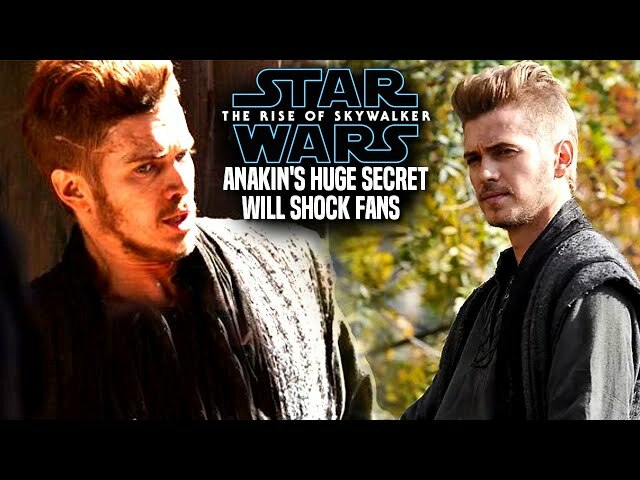 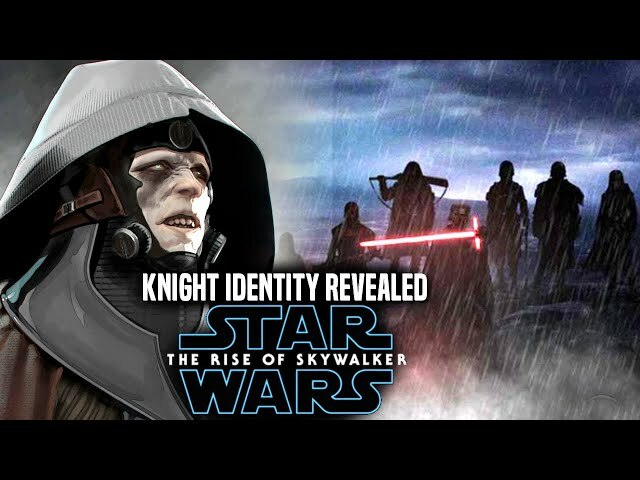 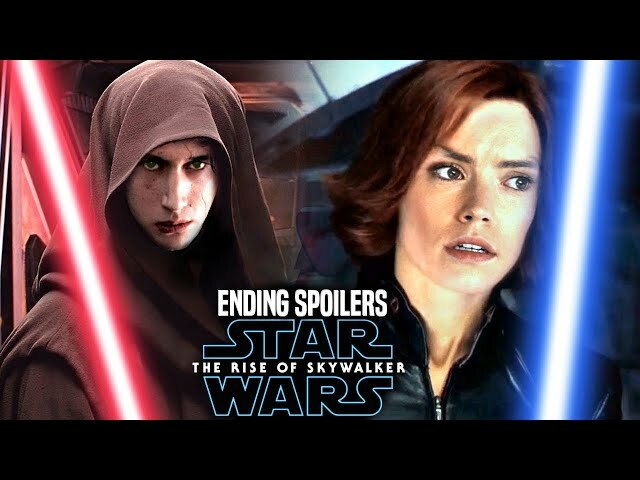 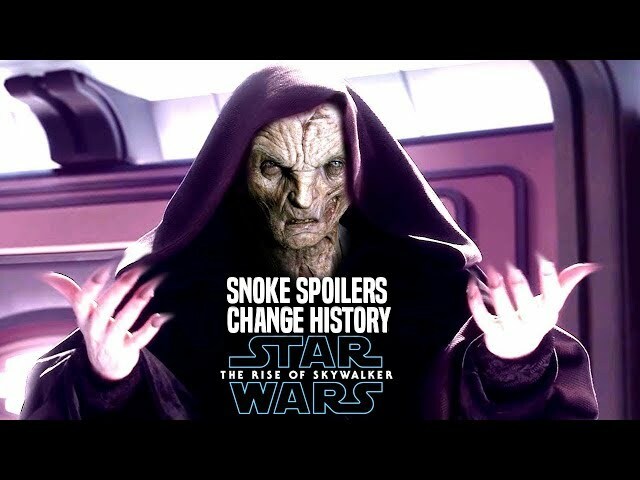 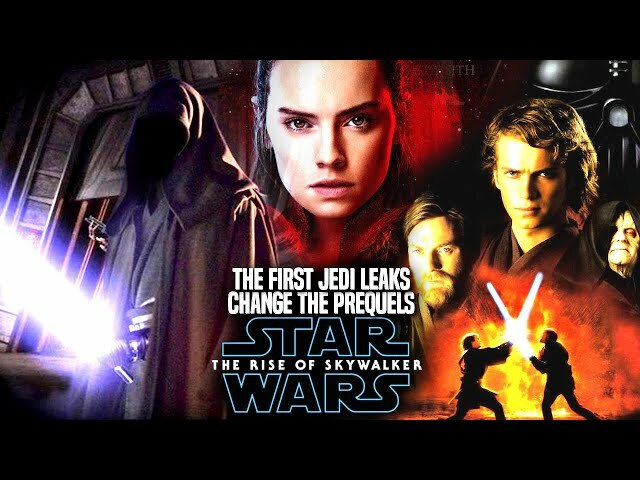 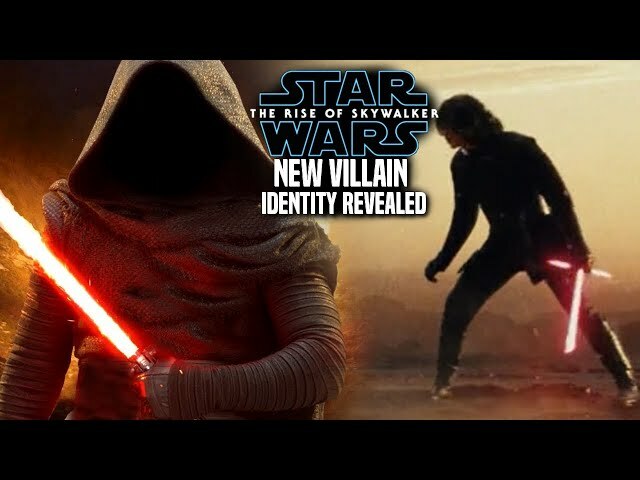 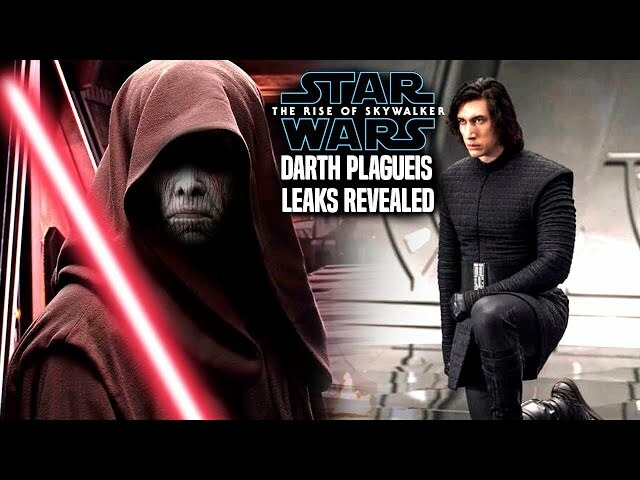 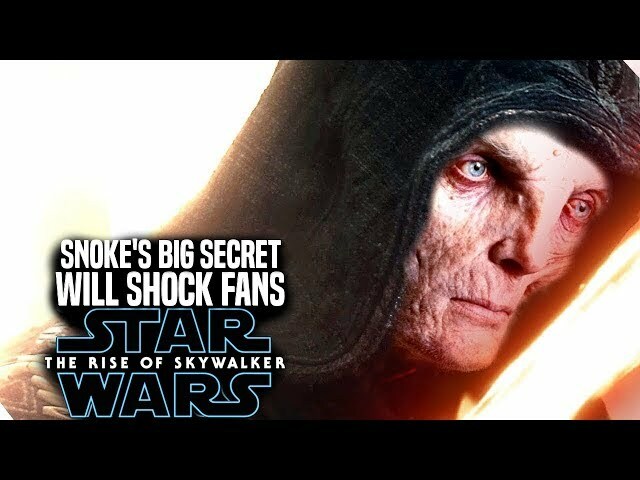 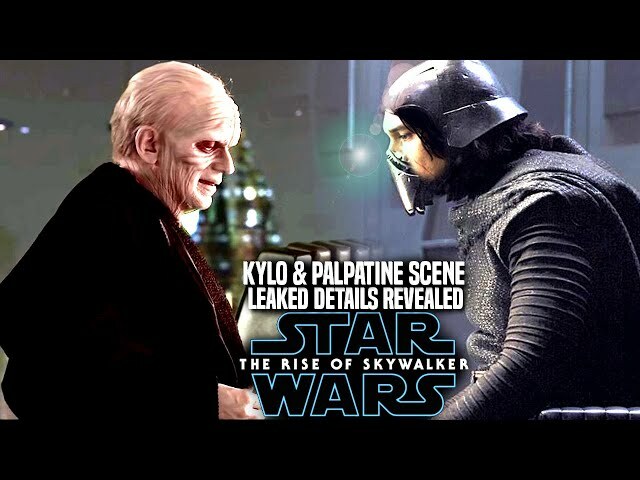 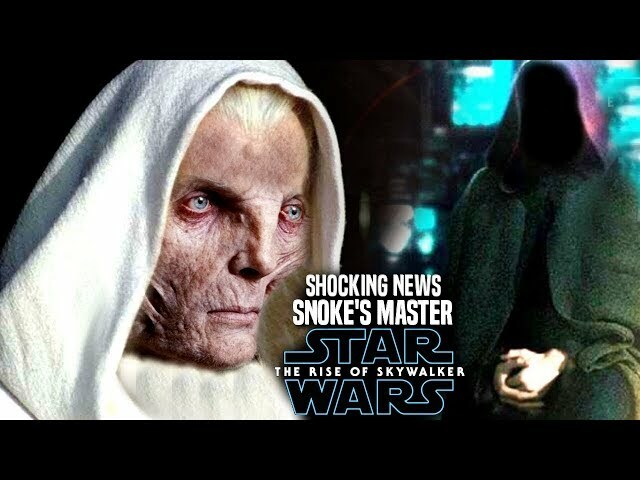 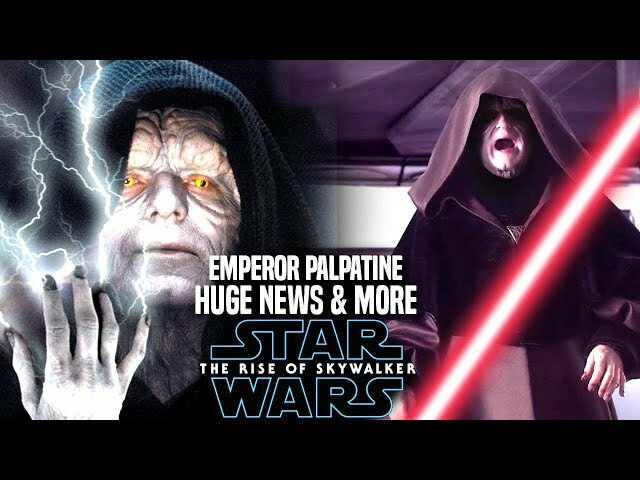 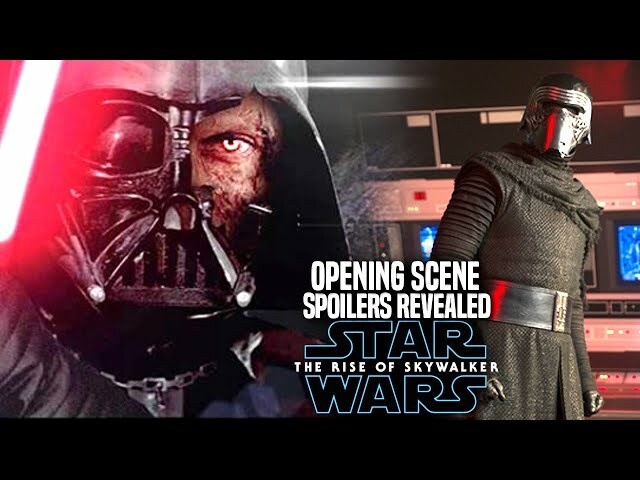 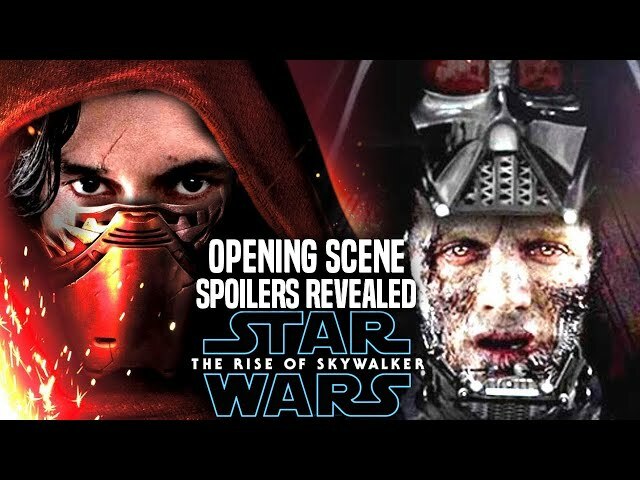 The star wars the rise of skywalker teaser trailer also had emperor palpatine's laugh in the footage! 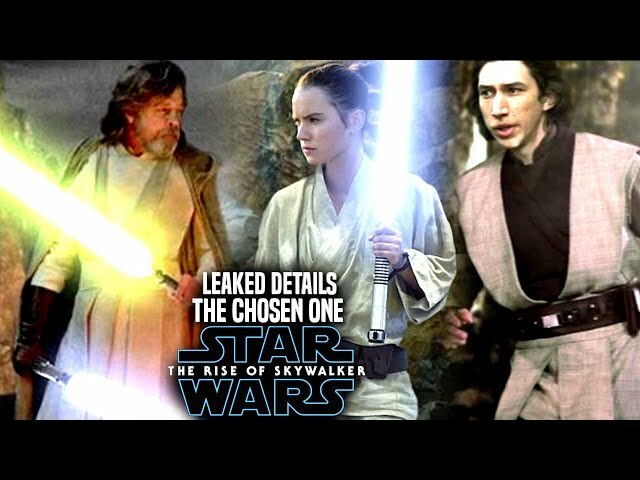 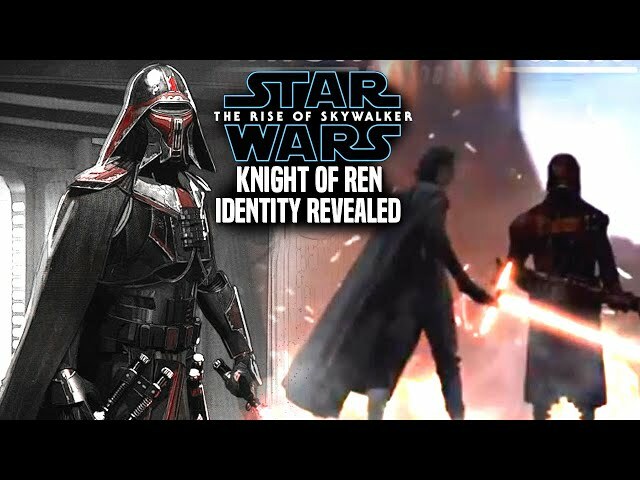 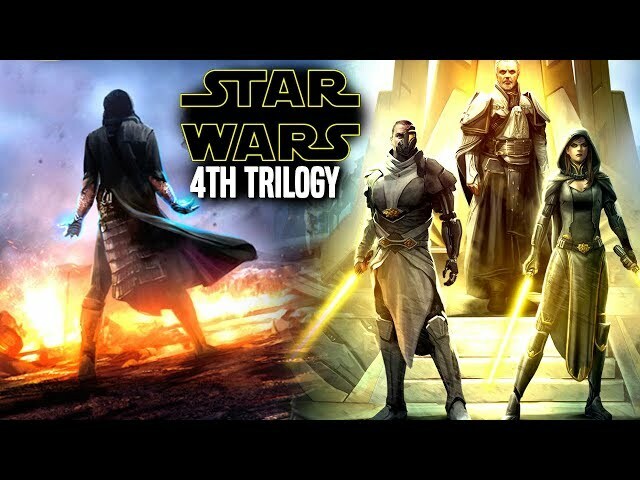 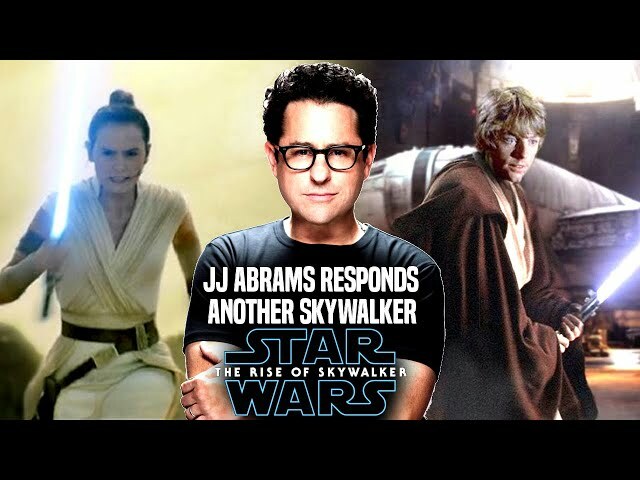 We will be going over what jj abrams had to reveal at star wars celebration givinng fans a firstt look at the beginning of the film for a shot of a scene with rey, poe, finn, chewbacca, bb-8 and yes even c3-po on a mysterious jungle world. 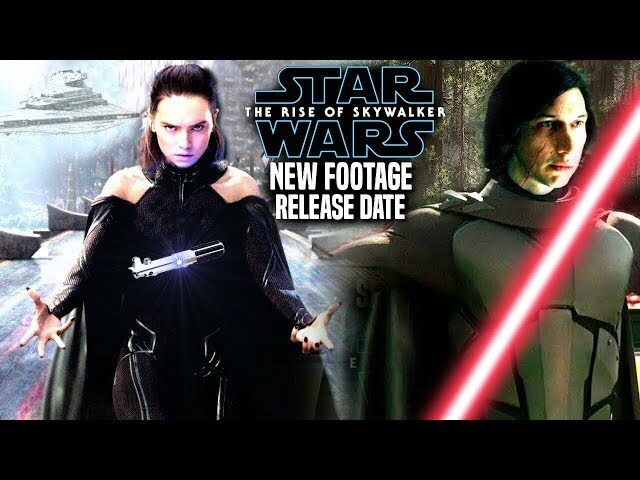 The star wars episode 9 teaser trailer was very impressive in my opinion.